Listen to the story; please get in contact if you would you like to read this book. 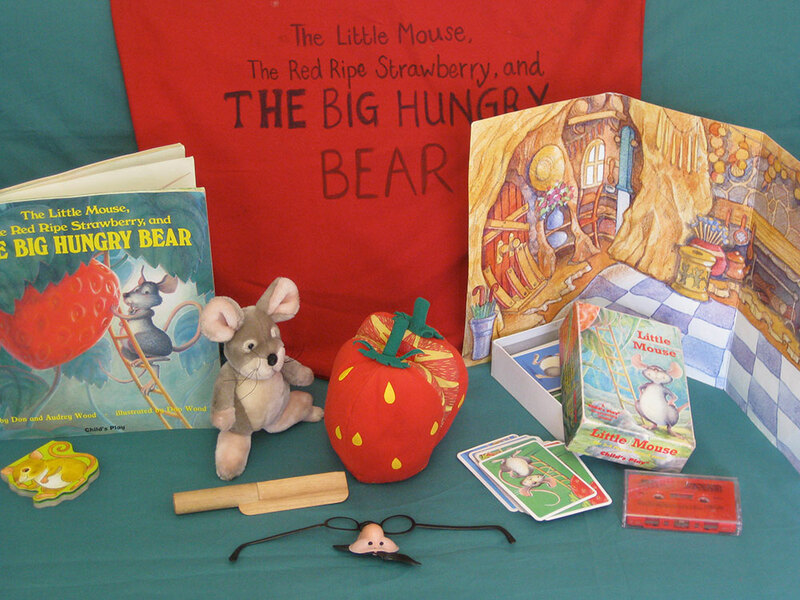 The little mouse loves ripe red strawberries. But so does the Big Hungry Bear! Will he manage to eat the enormous strawberry without the bear eating him? *Purchased from Storysack Ltd 2003.